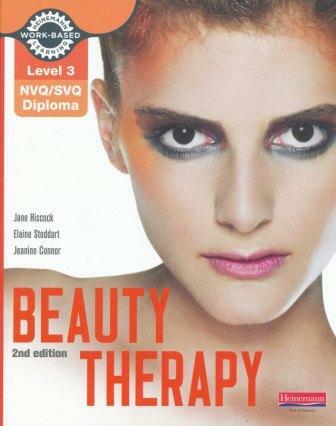 Fully in line with requirements for a wide range of Level 2 and 3 Beauty and Holistic courses, including VTCT and ITEC. 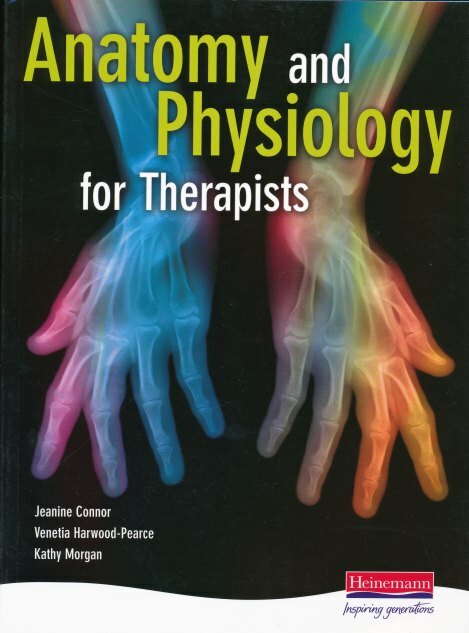 The book provides a comprehensive guide to anatomy and physiology for both practitioners and students. The work of a beauty or holistic therapistis very rewarding, however it can be difficult having to learn all the important science that goes with it. This book takes the science seriously but really makes it come to life for you and your clients. It gives you a unique set of stimulating and interesting learning tools to cover all of the anatomy & physiology you will need to know and why. All the body systems are covered thoroughlywith clear diagrams and illustrations. 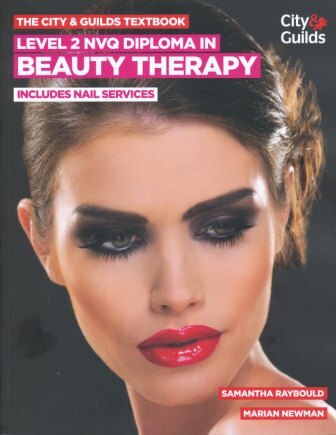 The authors are all experienced tutors and practitioners with a real love of the subject. They know what you need to do in order to pass your qualifications and to practise knowledgably and safely.